III Green Tech’s mission is to improve our environment by increasing the opportunities for recycling and streamlining our resources. The fact that we consume more than what our environment is obvious and we need to be better at making use of what we have. Too much of our common resources is thrown into our nature or handled in an inefficient procedure. This must be changed. 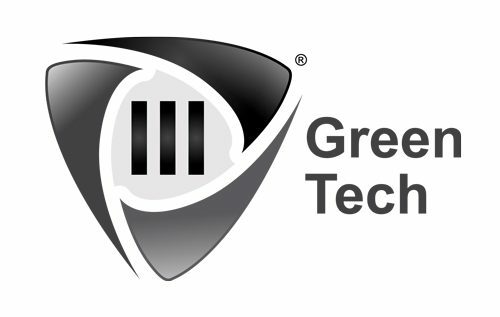 III Green Tech is based in Vellinge. Close to the major cities of Malmö in Sweden and Copenhagen in Denmark. This provides opportunities to create a breeding ground for the products and improvements that are developed to improve our environment. Through collaborations with other companies and quality products / services, the purpose is clear, we must manage our environment better than yesterday if we are to leave tomorrow to our future generations.